Mars last came close to Earth in August 2003 in approximately 60,000 years. The next Mars close approach will be on October 6, 2020. Don't forget to look up and catch a glimple of a brigher Mars tonight as the Red Planet makes its closest approach to Earth in 15 years on Tuesday when the two planets will be 57.6 million kilometres apart. 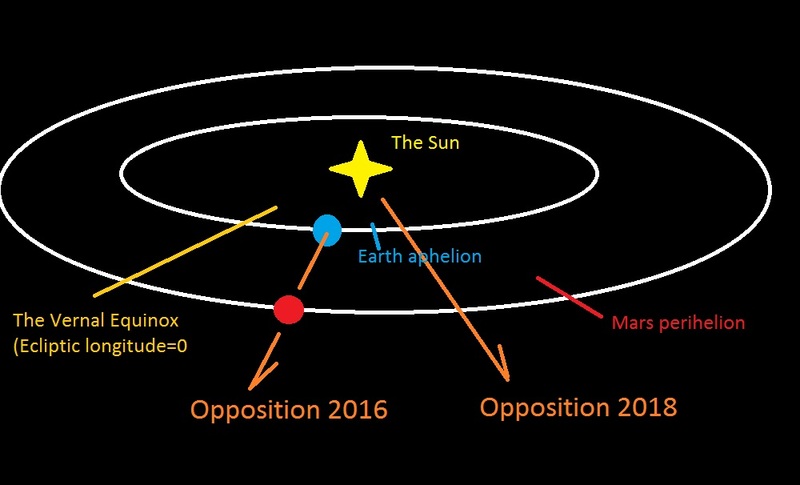 On July 27, Mars was at opposition, meaning that the Sun and the Red Planet came opposite to each other, keeping the Earth in the middle. Mars comes at opposition at an average interval of two years and two months when the planet comes close to the Earth and becomes brighter, the Ministry of Earth Science said in a statement. Mars opposition that had occurred in August 2003 brought the two planets closest distance in approximately 60,000 years. 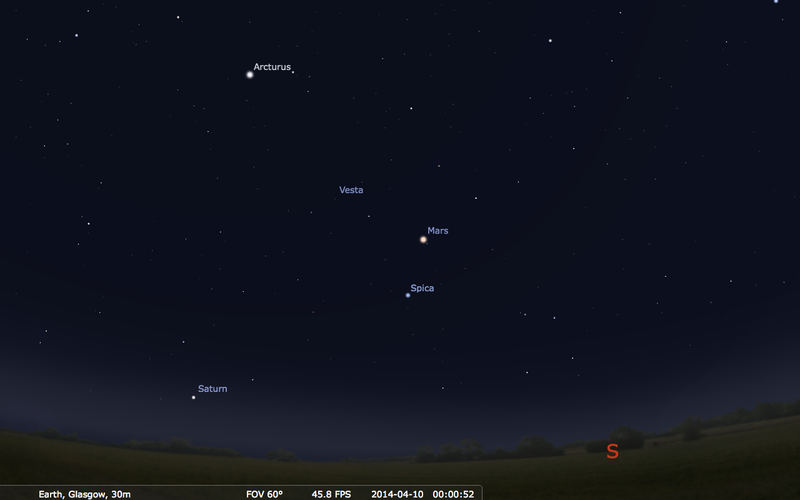 The closest approach on Tuesday will make Mars brightest since 2003. During opposition, Mars is especially photogenic because it can be seen fully illuminated by the Sun as viewed from Earth. 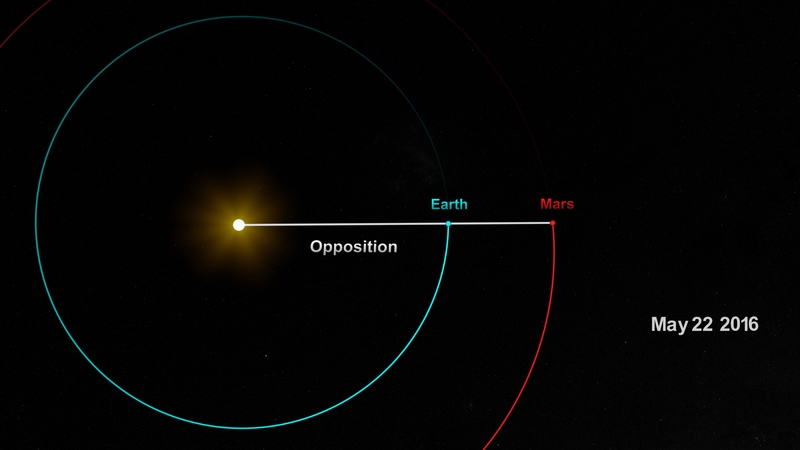 By mid-August, Mars will become fainter as Mars and Earth travel farther away from each other in their orbits around the Sun, according to NASA. Is this written by an alien?